That passion was a constant guide, helping her navigate some challenging times in her life. (And there have been more than a few!) The first one being when she was 6 years old and the Russians invaded her home country. Myra remembers that, “even during the war, the night sky was my constant.” After enduring several years of turmoil, when she was 10 years old her family fled to Pakistan and then on to New York. Her dreams of building products to explore space and the moon propelled her to pursue an undergraduate degree in Aerospace Engineering at Arizona State University. Unfortunately, as she was about to complete that program, she succumbed to intense pressure from her family to get married. 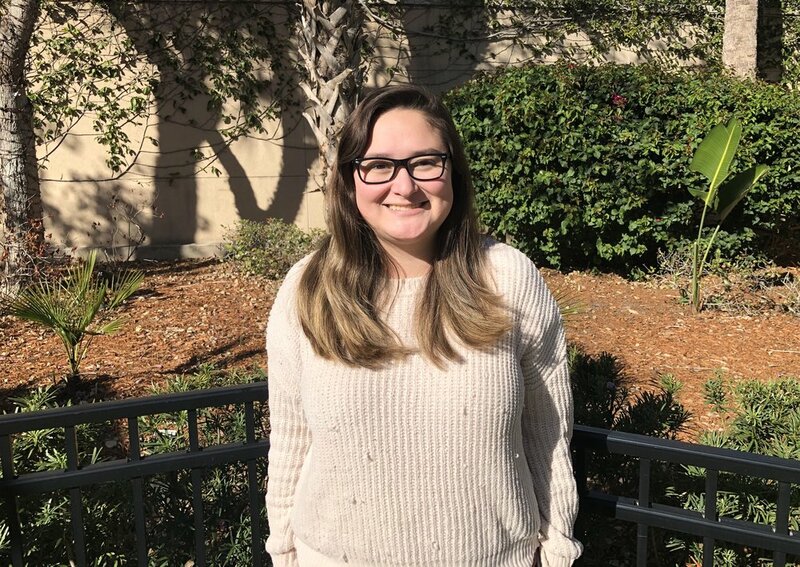 On the positive side, that decision brought Myra to the Bay Area and within a few years she found herself back at school, pursuing a BA and a teaching credential from Cal State East Bay. As circumstances in her personal life took another turn, it was with the help of an academic advisor that she received financial aid and was able to complete her program. After graduating, Myra went on to teach middle school math for a few years. It was through that experience she participated in a summer fellowship program with IgnitEd, that helps classroom teachers get hands-on STEM knowledge by working in industry. What started as an 8 week internship at Lockheed Martin has turned into a nearly fifteen year career. This out of the box thinking caught the eye of an executive at Lockheed Martin Space. He encouraged her to apply for a position with their IT department and she’s been building her career there ever since. At Lockheed she is closer to realizing her childhood dream of exploring the moon. She is most proud of building Geostationary Lightning Mapper (GLM). The GLM is a satellite-borne single channel, near-infrared optical transient detector that has been placed on the GOES-16 satellite in a geostationary orbit. This orbital position allows for GLM to measure a dedicated region that includes the United States with continuous views capable of providing lightning detection at a rate never before obtained from space. GLM detects all forms of lightning during both day and night, continuously, with a high spatial resolution and detection efficiency. Myra has been recognized as a leader in her space, being named Silicon Valley Business Journal Women of Influence in 2016 and receiving Women in IT Awards, Business Leader of the Year Award in 2018. Her resiliency has propelled her forward through difficult circumstances.